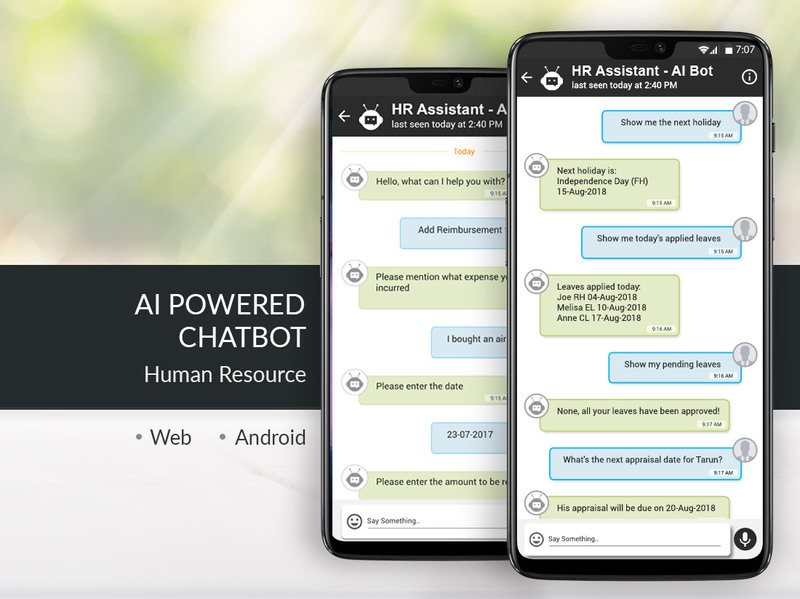 Deep integration of ChatBot with your existing HRMS systems. You can decide which all areas you want to open up through the Bot. The conversational interface design of the bot makes it a perfect solution. The advancement in natural language processing technology combined with sentiment analysis can help managers in finding easy-to-miss patterns hidden deep inside the data, which in turn helps in better workforce management.